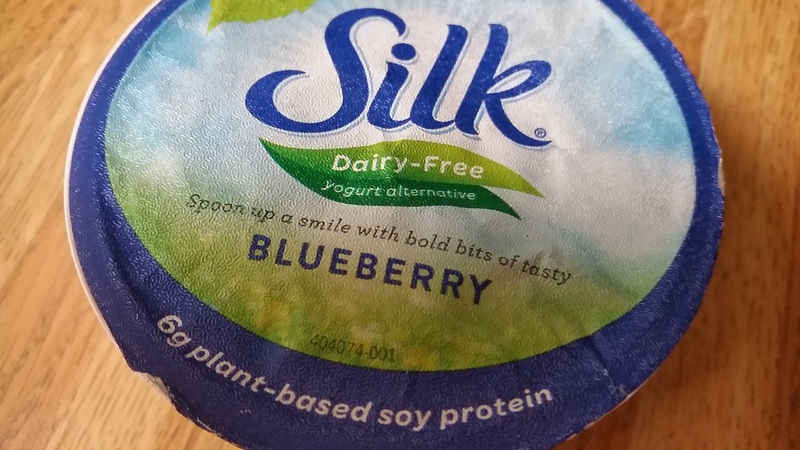 A soy based yogurt as a Greek and dairy-free alternative. The Silk soy milk is great, so a soy yogurt should be just as good, right? 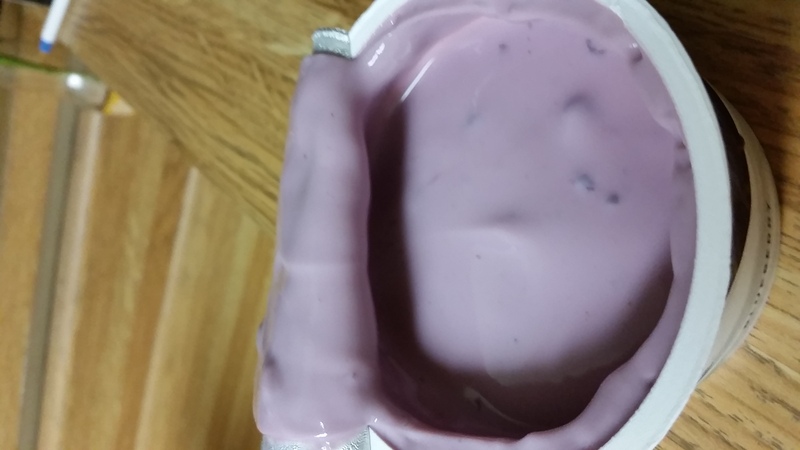 Dairy-free, if you want yogurt, this is a good choice. 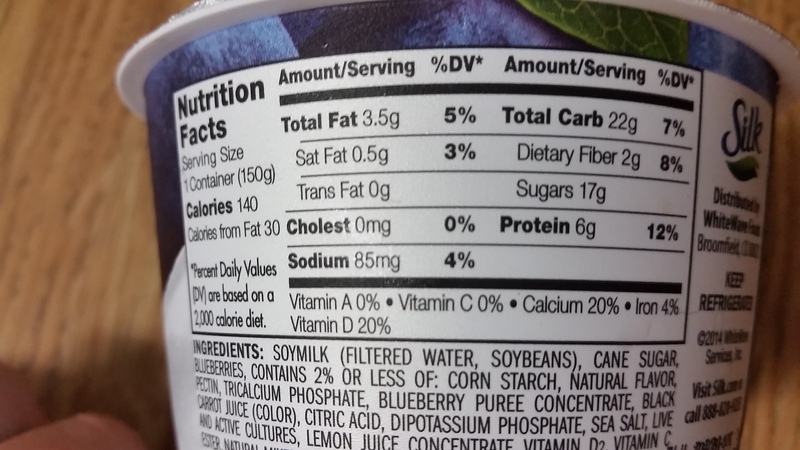 Good flavor in the blueberry, although it is pre-mixed and not much visible fruit. The vitamins – see photo for calories and nutritional information. Thinner than a dairy yogurt, more like a regular yoplait. Seemed to lack a heartiness. The other minor negative is that it costs a little more than a dairy yogurt. $1.20 at Walmart.